A modern interpretation of fragrance for man Combines with basil, cardamom & patchouli Swirls of notes of red cedar, wacapou & sunstruck resin Slips into an original & vivid sensation Perfect for day & evening wear. The Calvin Klein Truth 100ml EDT Men's Cologne was added to the Men's Cologne category in June 2016. 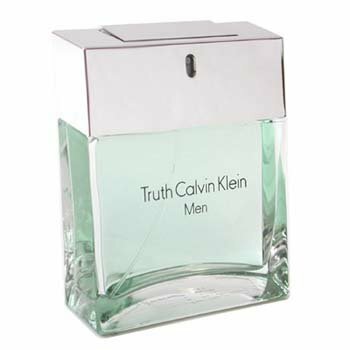 The lowest price GetPrice has found for the Calvin Klein Truth 100ml EDT Men's Cologne in Australia is $23.77 from Fragrance Shop. Other merchants who stock it are Fragrance Shop, perfumesrus, Perfumery, Price Rite Mart, FragranceX, Zeina Perfume World, Web Scents, Cosmetics Now, Your Chemist Shop, Galaxy Perfume, eSavings Fresh Scents.